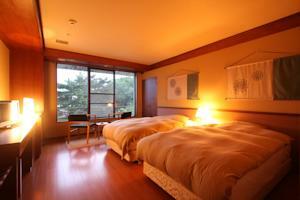 Nara has several excellent ryokan (traditional Japanese inns) and it’s a good place to try the ryokan experience. Ryokan are a good choice for those who want a break from hotels or for those traveling with children who need a room that can accommodate everyone. 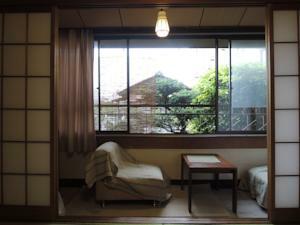 Tsubakiso is a traditional ryokan in the heart of Naramachi. 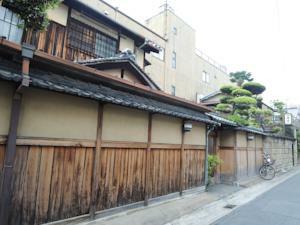 Unlike many ryokan, this one offers en suite bathrooms. Breakfast is available upon request. It’s a simple and homey place. Sarusawaike Yoshidaya is a large ryokan in Naramachi, overlooking Nara-koen Park. 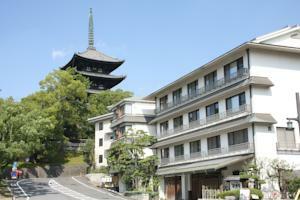 It offers traditional communal baths and excellent Japanese meals.